My clients won’t pay that much. Some business is better than no business. I’ve been pricing successful products and services for over twenty years, and I understand your fear. I also know the secret to busting through your profit blocks, and achieving your profit goals. Water is a commodity. In the U.S. you can drink it straight from the tap. It’s free. Yet bottled water is the second largest commercial beverage category by volume. Bottled water is second only to carbonated beverages. Bottled water beats milk. Something you can get for free, in your home, is purchased more often than something than can only be obtained from a live animal and then processed before being consumed. Sounds crazy, doesn’t it? People will pay for what they need, want, and value. The key to selling your products and services at a profitable price has two simple steps. First you need to understand your clients’ needs, pain points, values, and desires. Then you must clearly articulate how meet those needs, pain points, values, and desires. Don’t take my word for it. Let’s look at real life examples involving bottled water. 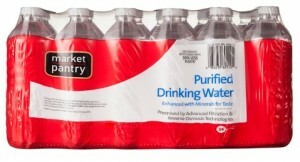 I can visit my local Target and purchase a 24 pack of their generic bottled water for $2.99. That’s 12.5 cents per bottle. On one hand you could say that’s really cheap, so of course it sells. Yet on the other hand we have access to free, clean tap water. The consumer is paying for something they can get for free. At this price point water is still a commodity. To maintain market share the price must be low compared to competitors. 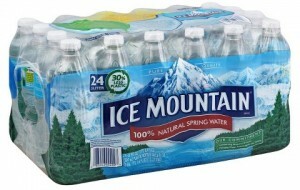 Currently a 24 pack of Ice Mountain brand bottled water sells for $3.99. That’s 16.6 cents per bottle. Why would someone pay a dollar more for the same thing at the same store? It’s water. Notice on their packaging it states “natural spring water”. The consumer assumes that will provide a better taste. And spring water sounds so refreshing, doesn’t it? Finally the perception or cachet of the product matters. Some consumers might feel embarrassed to bring generic bottled water to an event, worried their peers may perceive them as cheap. For only a dollar more they can avoid that. Most people have purchased a bottle of water from a gas station. In my experience the cost of a single cold bottle starts at $1.49. Why would anyone pay $1.49 for something they purchase elsewhere for less than twenty cents? 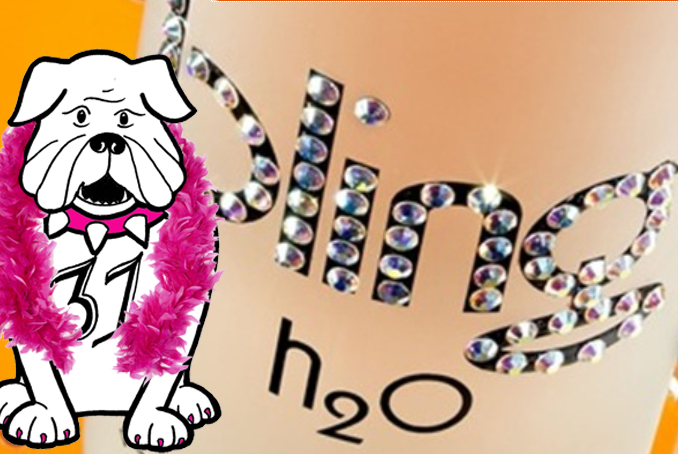 If you’re interested in picking up a bottle of Bling H20 plan to spend at $40. Sure there are a few Swarovski crystals on the bottle, but I could pick those up at a craft shop and add them myself. What people are really buying is the experience, the sense of pampering, and the cachet of carrying a $40 bottle of water. Guinness Book of Records has named this bottle of water the most expensive at $60,000. Yes there are four zeros after the six. 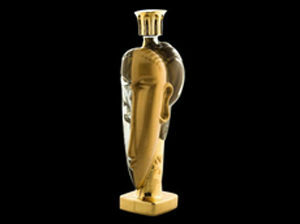 The bottle is made of solid 24 karats gold. The bottle was designed by Fernando Altamirano. Buyers aren’t looking for water to drink, they are seeking a collectible item, even a work of art. 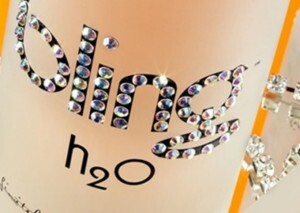 They are paying for the bragging rights, to say they own a bottle of the most expensive water in the world. Price is the not the reason people won’t buy your product or service. Failure to communicate how your offering meets a need or addresses a pain is the reason. Once your target market understands how your product or service meets their needs, addresses their problems, or stops their pain then price becomes secondary. Learn more about pricing and positioning your product or service by scheduling a no cost, no obligation, 30 minute session with Nicole Fende. It’s time to make your goals a reality.